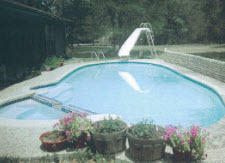 When it comes to pool design, installation, and repairs in the Greater San Antonio, TX area, Cinderella Pools is your leading expert. We are fully licensed and insured to provide quality services to our valued customers. Custom pool design services are offered by our talented specialists to create the perfect pool for your property, your budget, and your style. 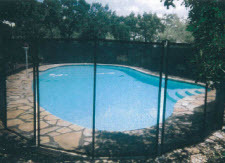 Should you be looking to customize your new pool, contact Cinderella Pools for quality. No matter what you have in mind for your Greater San Antonio, Texas pool, the designers at Cinderella Pools can help you get the swimming pool of your dreams. 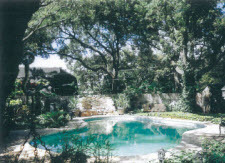 With the right materials and features, we can ensure your pool fits your needs and budget as well as style. 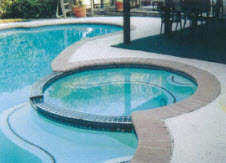 Whether your project calls for a pool only, or also includes a spa, fountain, splash pad, waterfall or any other unique water feature, we have qualified experts on staff to assist you no matter how simple or complex the project is. Our team will guide you through the design process every step of the way so as not to miss any details.Call Cinderella Pools today to schedule your consultation appointment, and our experts will help you get the process started.